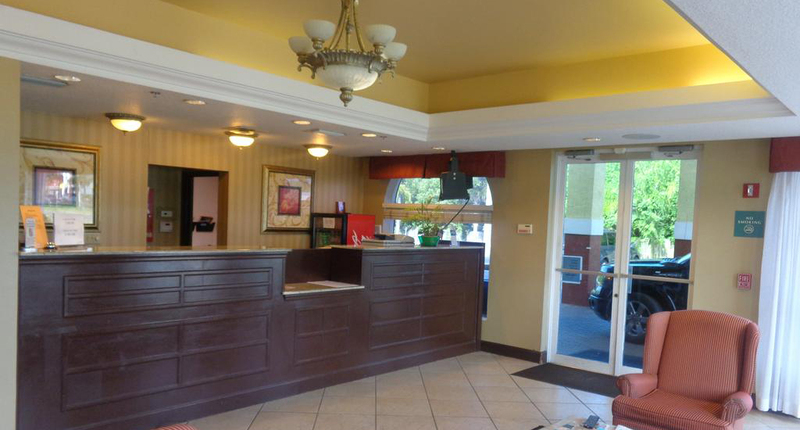 Welcome to Ruskin Inn Tampa - Sun City Center, a smart selection of hotels Ruskin, Florida travelers on business or pleasure can rely on. Amenities provided to add value to your affordable stay include ample free parking, free wifi, a business center including copy and fax service, free coffee in the lobby, guest laundry facilities and more. We offer a free hot breakfast buffet too. And our desk is always open to assist you. When you select us over other hotels in Ruskin FL, you’ll stay near Tampa International Airport, Golf Club at Cypress Creek plus Ellenton Outlet Mall, Gamble Plantation, Demens Landing Park and St. Petersburg Museum of History. Also not far away are Florida Aquarium, Weedon Island Preserve and Boyd Hill Nature Park. 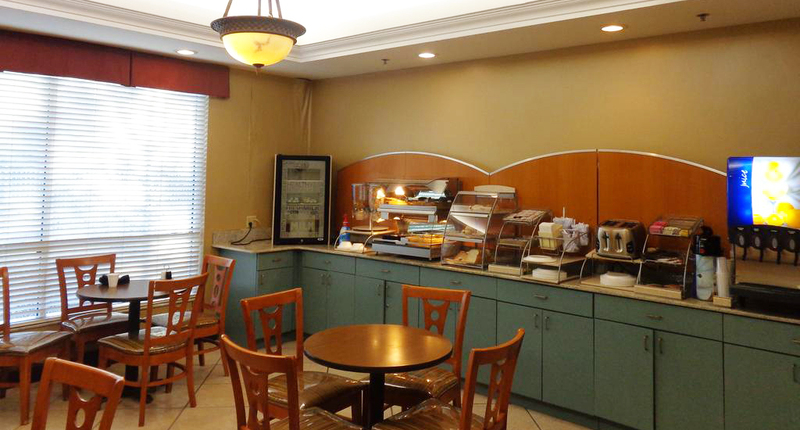 We’re the best of the Tampa Sun City Center Ruskin hotels and want to serve you well. Please let us have that opportunity when you have travel plans involving this area. We’re here to serve. 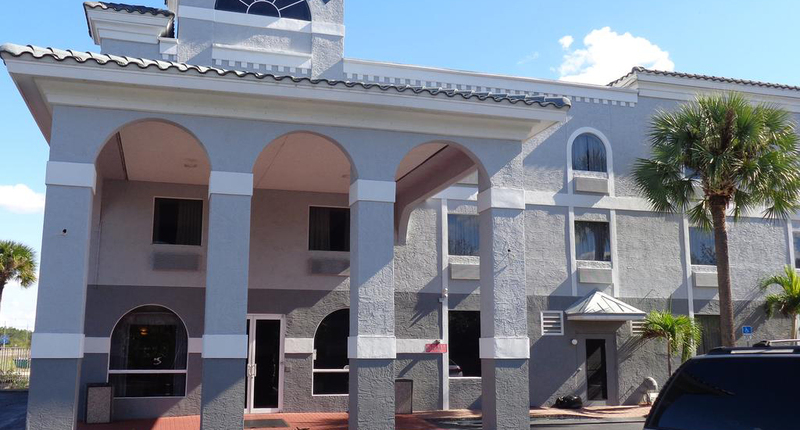 Business Travel :If you're looking for Ruskin, Florida hotels to meet your business travel needs with basic comfort and simple accommodations, confidently depend on us at Ruskin Inn, an independent choice. 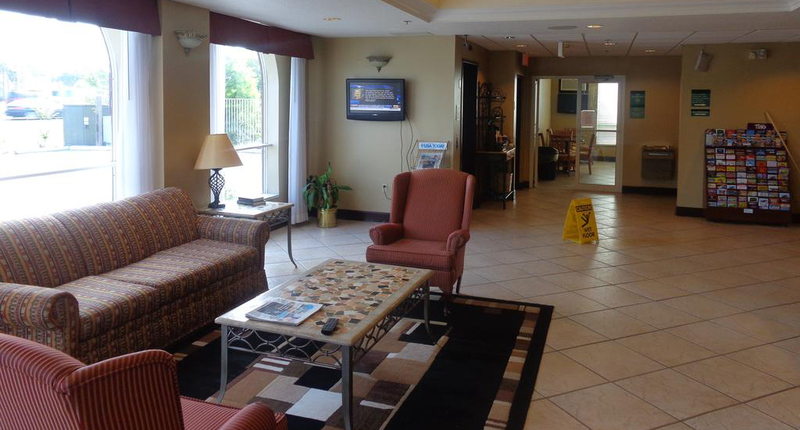 We're your best selection of Ruskin hotels Tampa Airport and car travelers alike can rely on. We understand how challenging business travel can be, and we know you need a great night's sleep to be productive the next day. Plus, we want you to have some fun while in the area. Remember, however, that we're a popular place, and we don't like turning anyone away. Won't you book your room now for the best selection and pricing – and a great experience you’ll like? 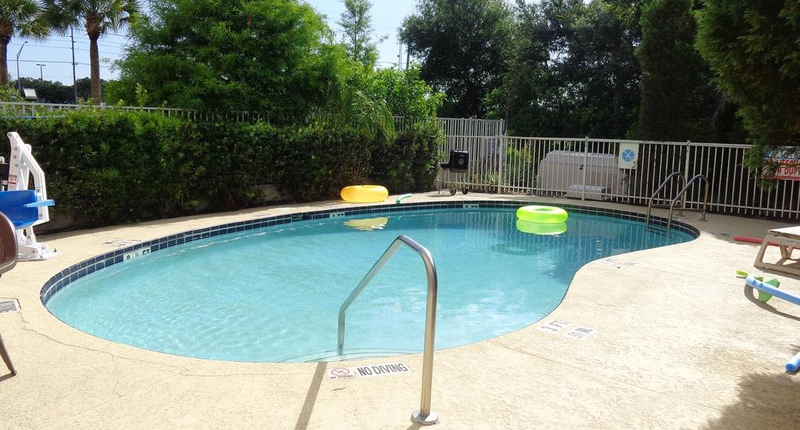 Family Travel :Looking for Tampa Sun City Center Ruskin hotels for you and your family? 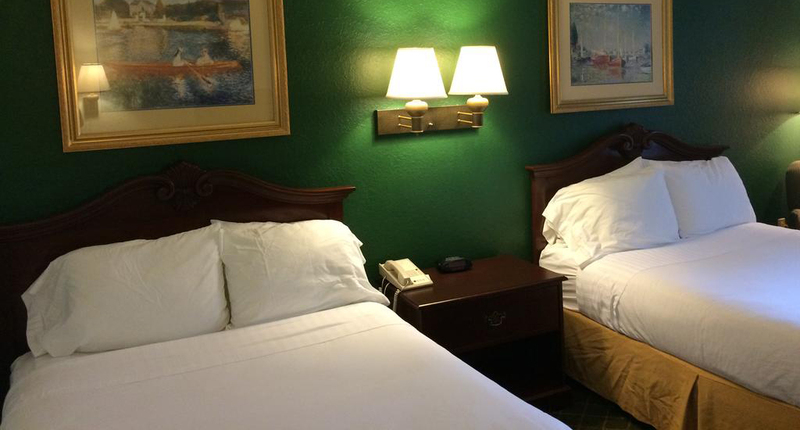 Our hotel near Tampa International Airport is your best selection. Whether you want excellent convenience to the things that matter most or a low price for simple, pleasant accommodations, you can depend on us. And we understand the unique needs of families. Family travel is meant to be fun, but so often it can be a real chore because of having to deal with the kids, unfamiliar places and poor hotels. 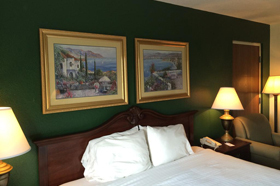 We can help you have a nice time when you elect to stay with us at the independent Ruskin Inn. Won't you book right away? 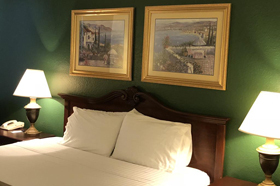 Affordable Hotel Stay :When seeking affordable hotels near Florida Railroad Museum , please don't overlook us at Ruskin Inn, a comfortable and pleasant place to stay that's right where you want to be in this fun, safe area. No matter what brings you to the area, in fact, we're a smart option. We're pleased to be your affordable option no matter which attractions in our great region are grabbing your attention. 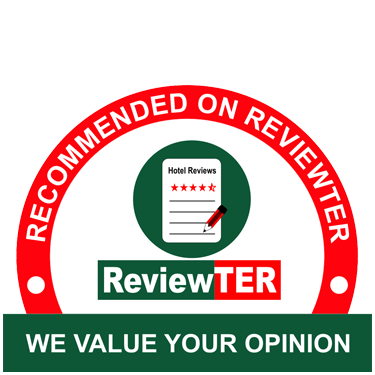 Depend on us when you want a hotel that you can afford that doesn't cut corners but still saves you money. From great curb appeal to a pleasant lobby and excellent rooms, you'll like what you see when you turn to us. It’s all about satisfaction. Safe & Peaceful Stay : If you don't feel safe and can't get some rest, nothing else matters. 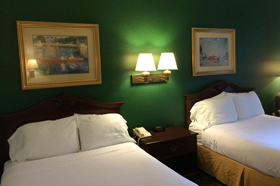 For a safe and peaceful stay in our area, select us as your hotel near Tampa International Airport – and you’ll find a place where you can depend on the quality of the experience every time you visit. Whether you're looking for something for a business travel or a pleasure trip, we'll do our best to meet your needs while exceeding your expectations. We understand the importance of a safe and peaceful stay, and that's what we offer to every guest, every day. Why not stay with us and experience the independent difference? You'll be glad you did when you book at Rustin Inn. E.G. Simmons Regional Park is a great place for low-key birdwatching, picnicking and kayak rentals as well. Little Manatee River State Park isn’t far and is an aquatic preserve with interest to every kind of traveler to this fine area. Bahia Beach also isn’t very far and features a boardwalk, fishing pier and more – something to satisfy everyone in your traveling party. A. P. Dickman House is a historic home built in 1911 that you can see as you pass – and it’s worth a look for history and design buffs alike. This website is individually owned by Ruskin Inn Tampa-Sun City Center.